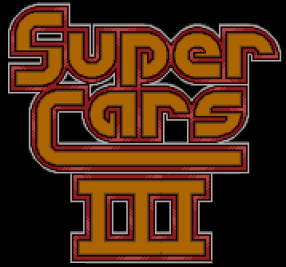 Supercars 3 is a Java / GTGE-powered remake of classic Super Cars / Super Cars II game from the Atari ST / Amiga, with stuff borrowed from those games and also from Supercars International (MS-DOS). Tries to keep up with the Supercars II "spirit"
0.6 (26/12/2014). A lot of nasty bugs fixed & some improvements.